HEATING THE MIDWEST WRAPS UP ANOTHER SUCCESSFUL ANNUAL CONFERENCE AND EXPO! 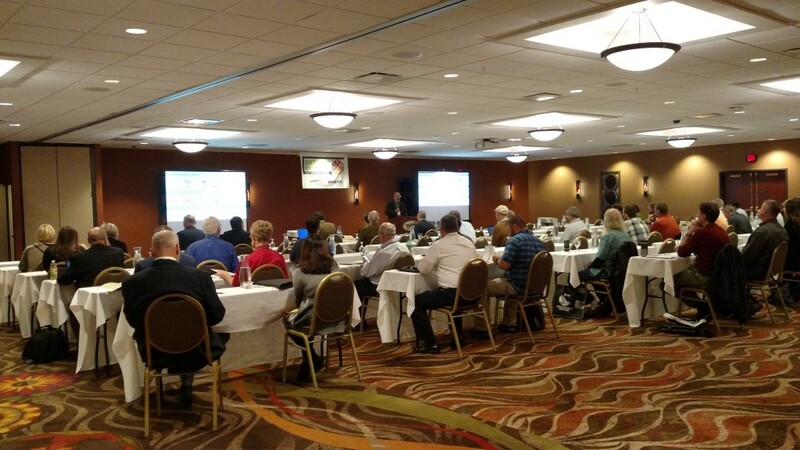 More than 80 people and 14 exhibitors participated in the 2016 Heating the Midwest (HTM) Conference & Expo held October 11-13, 2016 at the Island Resort & Casino in Escanaba, Michigan. This year’s theme was “Adopting Renewable Biomass Heat: Investing in Tomorrow’s Sustainable Communities.” During the event, experts and advocates came together to share ideas about biomass for thermal heating (and cooling). The event kicked off with an informative pre-conference tour of local biomass installations and businesses, followed by a full day-and-a-half of presentations, dialogue, networking and exhibiting. Although smaller than past HTM Conference & Expos, the program content generated thoughtful consideration and delivered valuable information to the attendees. HTM will post the conference presentations soon at HeatingtheMidwest.org, as well as related media coverage. 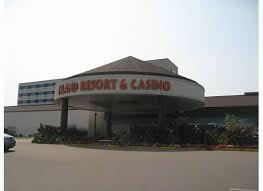 This year’s event will be held at the Island Resort & Casino in Harris, Michigan (near Escanaba). As an added bonus, the conference will feature a Biomass Heating Expo. 2016 Conference Sponsor and Exhibitor Opportunities Available!